Women may be better off today, but are still far from being considered equals owing to the countless loop holes in the system which continues to subjugate women and reinforce patriarchy from the grassroots. On one hand women are deemed to be the “best men agers” and on the other the prevailing complexities in giving importance to women and women’s rights is still a big question mark across the globe. 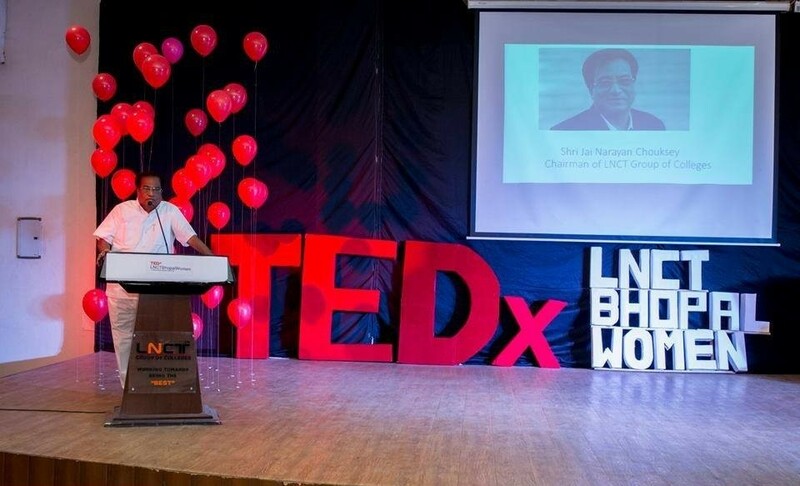 Recognizing the seriousness of the issue, the Student’s Women Club (SCC) of the LNCT University and LNCT Group of Colleges led by Shreya Singh came up with the idea of initiating TEDxLNCTBHOPALWomen 2017. The event was held on Friday 3rd Nov, 2017 at LNCT College campus, Bhopal and attracted hundreds of attendees from around the nation besides hosting some very phenomenal speakers.